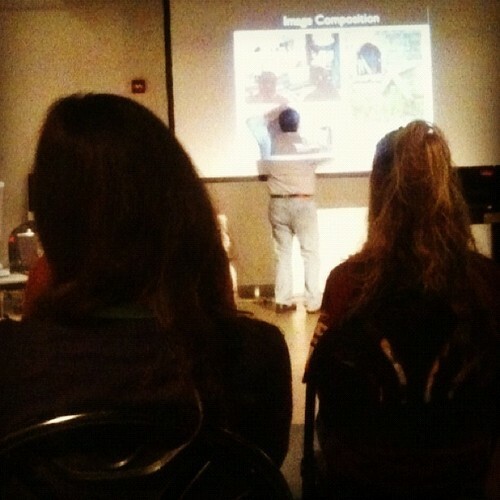 #8: Take a photography class. Done-zo. I was browsing Groupon and found a half off deal for a photography workshop at the Boston University Center for Digital Imaging Arts. I was so on that deal. I consider the workshop a success: I figured out why my photos were so grainy (because of high ISO setting), I mastered the art of slow shutter, and learned about 75/25 composition. My instructor took the class outside on the Georgetown streets during the last hour during which I [embarrassingly] became the subject. I think there are about 15 classmates/strangers who have pictures of me in their camera awkwardly standing in front of a stinky Georgetown canal. After the class, I figured I’d make a day of it and walk around the quiet parts of Georgetown. During my little voyage, I made a trip to Baked and Wired and got the most delicious gluten-free blondie. IT WAS AMAZING. Then, I spent about an hour in a dog park creeping on stranger dogs. The usual.